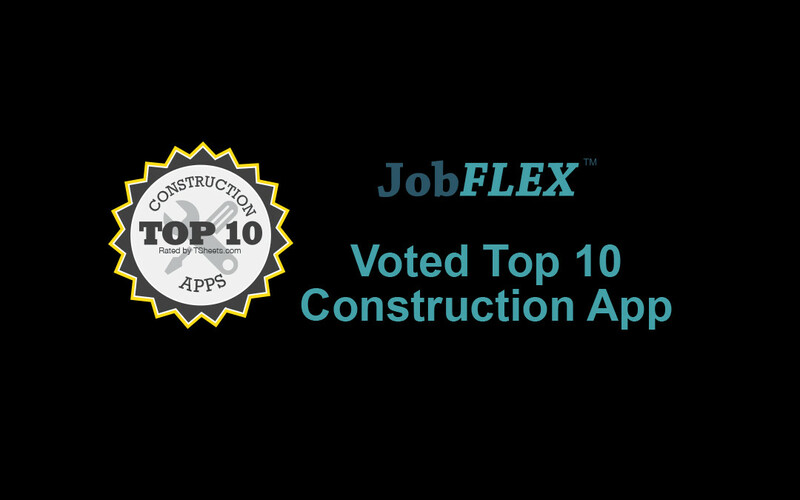 JobFLEX has been awarded as one of the top 10 construction apps in the industry. 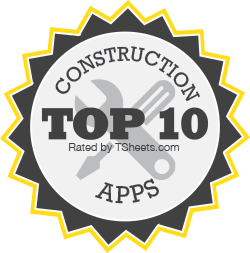 TSheets, recognized JobFLEX as the Best App for Estimates and Bids. The mobile app, which is available on Google Play, allows users to create professional quotes and estimates on the job within a few minutes. The app simplifies the process for construction professionals and contractors by organizing all of their data in one location, and eliminating paperwork. It allows users to develop estimates more quickly by providing easy access to material lists and pricing and streamlining the estimating process. “It’s been exciting to see the changes in the construction industry and how fast contractors are adopting new technology to increase their sales and productivity. Traditionally, it’s been a slow industry to adopt to change but new technology is a driving force in staying competitive and improving profitability,” said JobFLEX president, Kim Phillipi. JobFLEX is well-known within the construction industry for their well-received software, but they are continuing to expand their market. They also cater to HVAC, flooring, and painting companies, among others. They strive to make their app the best available for those in the industry. “We work hard to get input from the construction industry on their “pain points” and how JobFLEX can improve their sales performance. JobFLEX is striving to meet contractors’ needs with a new release in the Google Play store in June 2016 as the construction industry continues to demand quick and easy-to-use applications,” Phillipi said. You can learn more about all of these apps here.